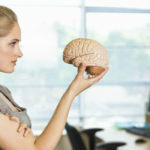 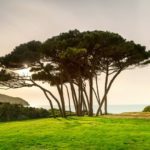 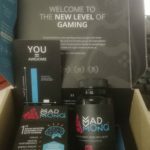 Alpha Brain Or Optimind – Which Is Best? 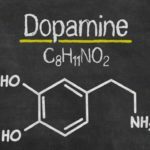 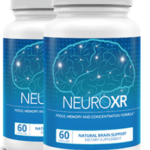 Today I am comparing two of the best known nootropics out there…. 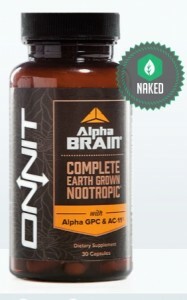 Optimind and Alpha Brain. 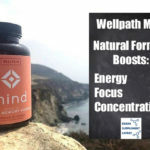 Alpha Brain is made up of no less than 3 undisclosed proprietary blends – as with Optimind the makers are open about whats in the mix, but prefer to keep the actual dosage to themselves. 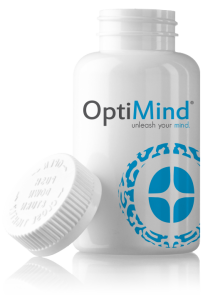 Optimind should also be taken at 2 capsules per day, although the makers do suggest taking 1 per day for a few days to check tolerance… The makers do not give a maximum dose and actually suggest that you experiment to find a dose that suits you and your requirements..
You can order both products from their respective websites, Alpha Brain costs from $34.95 for a 2 week supply..
Out of the two I am leaning towards Alpha Brain as my favourite out of these two supplements.. largely because Optimind contains caffeine – a stimulant that can effect some users ( as the side effects reveal), also, many companies use stimulants because they give users the feeling/sensation that the product is working, when in truth, you could get the same hit from a simple cup of coffee.. 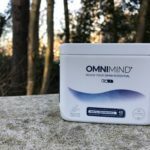 I am also not a great fan of auto ship programs – something also used by Optimind..
Alpha Brain looks the cheaper of the two, but take note that the product is sold in packs contain 2 weeks supply – not a months supply as many products are (including Optimind)..so it does actually work out slightly more expensive.. 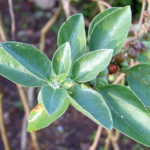 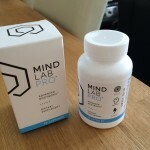 It does however offer a 30 day guarantee, where as Optimind doesn’t appear to..